OWNER FINANCING POSSIBLE! 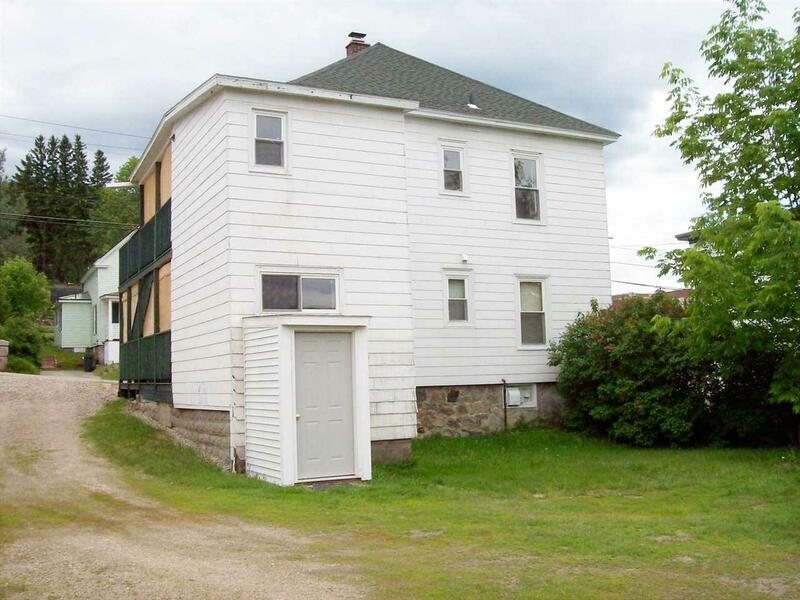 Nice Two-Family Home with a 2-Car Garage in Move in Condition: The first floor apartment is owner occupied and features 2 bedrooms and 1 bath, a nice eat-in kitchen with washer/dryer connections, a comfortable living room, a storage room, and front and side porches. 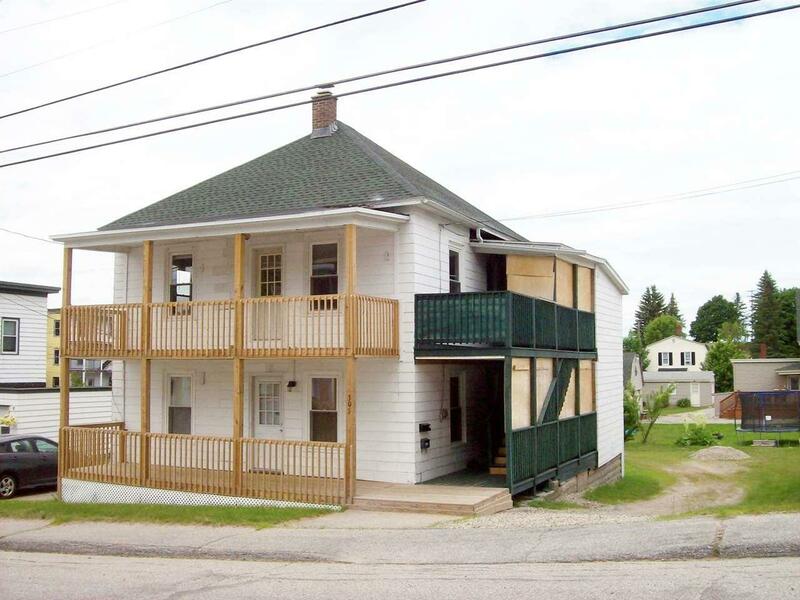 The second floor apartment has 2 bedrooms and a bath, an eat-in kitchen with washer/dryer connections, a nice living room with hardwood flooring, front and side porches and a deck area with mountain views! 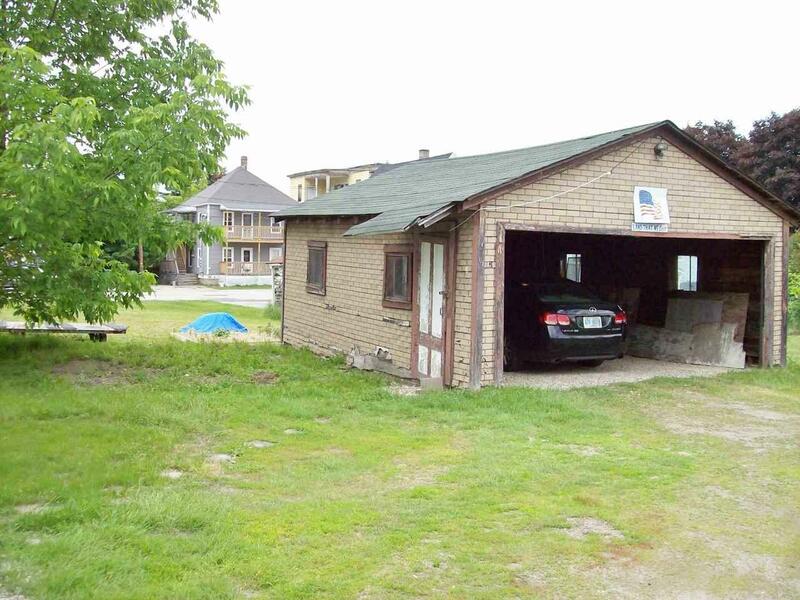 Outside are a nice yard, a two-car garage with an automatic door opener, and lots of parking space. 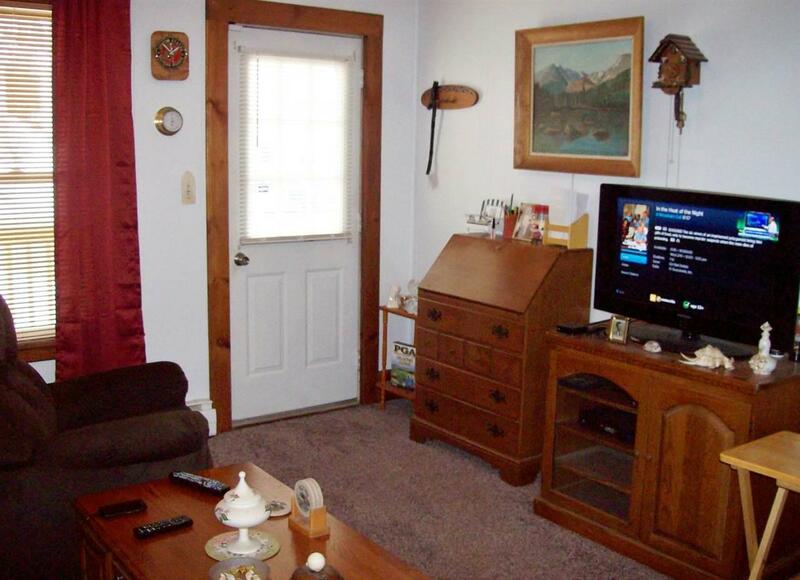 The walk-in basement has lots of storage space and a sink area. This building also features a high-tech security/alarm system (negotiable item) which monitors temperature, water and more when you're away. Also, newer roof, boiler, electrical panels (including a landlord panel), and electric water heater (tenants pay for their own hot water). Great location too! Courtesy of Mark Danoski of Re/Max Northern Edge Realty Llc.